Steph's Stacks: Book Deals: Game of Thrones (A Song of Ice and Fire Series) Less Than $6 Each! Book Deals: Game of Thrones (A Song of Ice and Fire Series) Less Than $6 Each! Hey Game of Thrones fans! 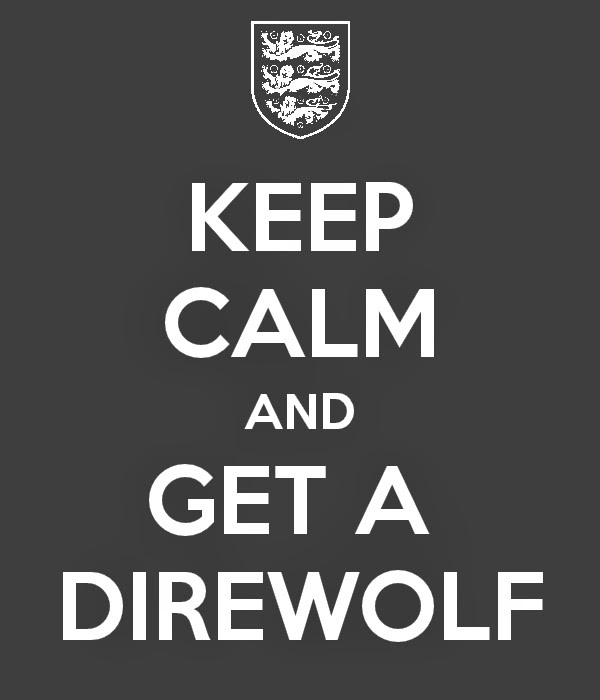 Still devastated by the Red Wedding? Dreaming of dragons? Missing Tyrion, Dany, Arya and your favorite rivals for the throne of Westeros? Ahhh, Tyrion, I love you so! Well, friend, winter is coming and now is the perfect time to catch up with your favorites by reading (or re-reading) George R.R. Martin's epic A Song of Ice and Fire series (AKA Game of Thrones)! If there was ever a series that begs for being read on an e-reader, A Song of Ice and Fire is it! With each book ranging from 700 to 1177 pages each, trying to haul one of these whoppers around is a workout for sure. As a matter of fact, it is this very series that drove me to buy my Nook! If you are a fan of the HBO series, but have yet to dive into A Song of Ice and Fire, don't hesitate. Although these books are huge, they are compelling and fast paced. So...for a limited time, Amazon has the entire series on sale for less than $6 for each book! As a matter of fact, the latest in the series, A Dance With Dragons is a steal at only $2.99! Also, my very first review for Steph's Stacks was for Game of Thrones. You can check it out here. A Dance With Dragons (Book Five) $2.99!!! Don't miss a single e-book deal! 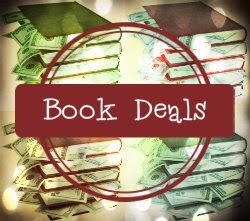 Subscribe to Steph's Stacks for all of the latest book deals straight to you inbox!